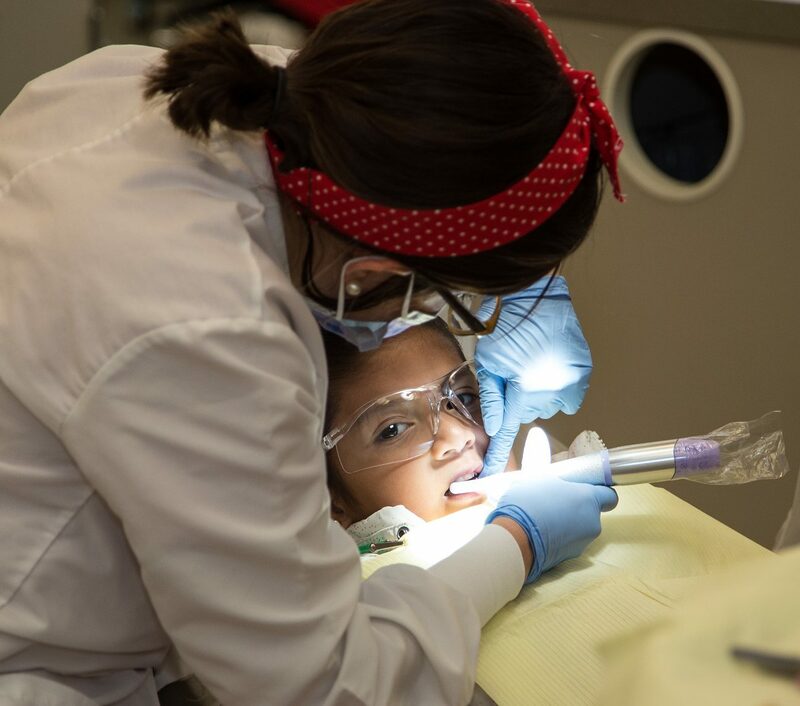 The vision of the Dixie State University Dental Hygiene Program is to provide a progressive education which prepares the graduate to promote the art and science of the advancing dental hygiene profession. 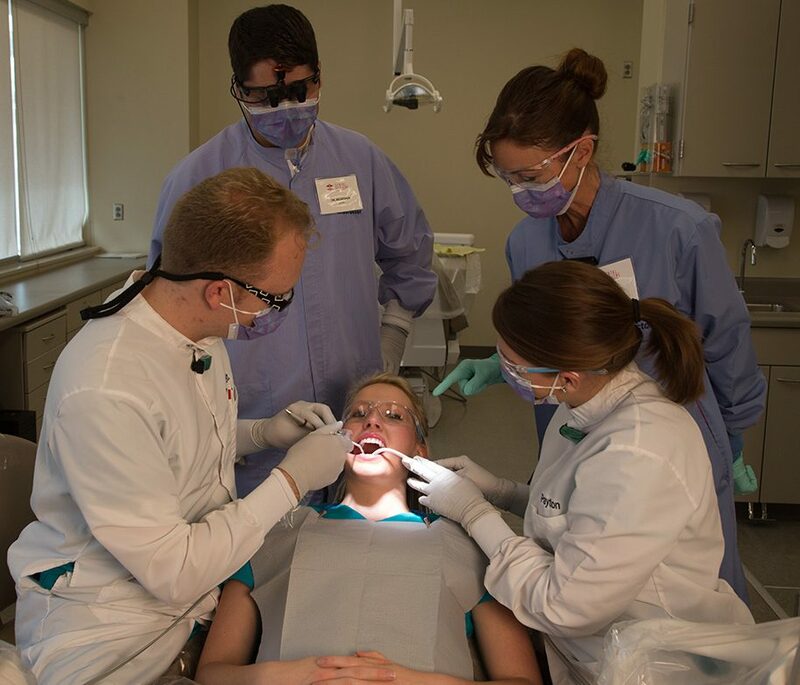 The Dixie State University Dental Hygiene Program values competence, integrity, responsibility, mutual respect and promotion of lifelong learning opportunities for our students, patients, faculty, and community dental health professionals. The mission of the Dixie State University Dental Hygiene Program is to produce dental hygienists of the highest ethical and professional standards by providing an exceptional academic and experiential curriculum, serving the needs of students, the University and the community at large. Prepare dental hygiene students in the provision of comprehensive dental hygiene care, while emphasizing ethics and social responsibility. Advancing health through current evidence, innovative education and the highest quality care. Attract, educate and graduate students who are prepared intellectually, technically and ethically to meet the oral health challenges of diverse communities. Create an educational environment that fosters the development of inter-professional practice, lifelong learning, outstanding citizens and leaders, and oral health care professionals.